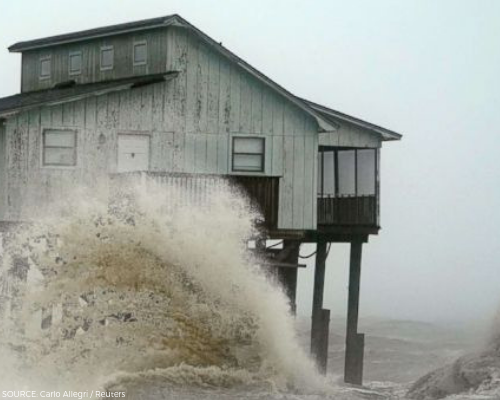 By donating to one of the highly-rated charities on this list, you will help to deliver much-needed aid and relief to communities affected by Hurricane Michael. Organizations like Team Rubicon, Samaritan's Purse, All Hands and Hearts Smart Response, and Direct Relief are closely monitoring the path of this storm and are already preparing to deploy relief teams to assist in its immediate wake. These charities, and others like them, will provide food, shelter, medical care, and other necessities to victims of the storm.